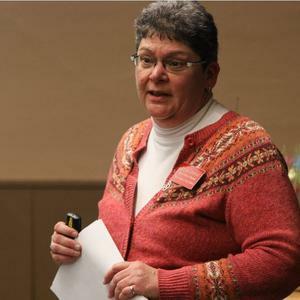 Carole Cochran is the Coordinator at South Dakota Kids Count at the Beacom School of Business at University of South Dakota. Kids Count is a national organization that monitors and advocates children’s issues. Carole was appointed to the national Kids Count Steering Committee in 2014.